The Lodgesons bleeper system is designed for people with restricted movement. The system operates up to 13 functions of a car at the touch of a button. It can be positioned anywhere in the vehicle so you can control it simply with your fingers, elbows etc. On pressing and holding the button the system will cycle through the functions giving a bleep as it passes each one. This keypad from Lodgesons allows you to safely drive and operate the secondary controls of a car using one hand. Fitted to either the steering ball or lollipop grip, the R207 operates up to seven functions including the lights and indicators. The keypad is illuminated for night-time use and is fitted with replaceable batteries. Keypads with 10 and 13 functions are also available. 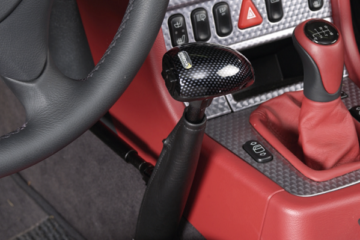 The Lollipop Grip from Lodgesons is a great alternative to the standard steering ball. 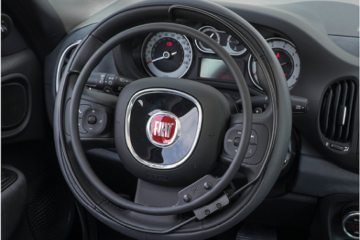 It is simple to use and has a soft touch design for increased driver comfort. 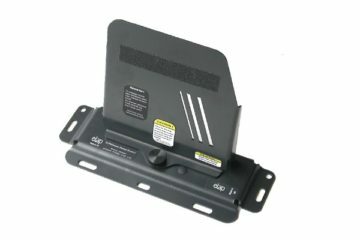 This quick-release driving adaptation can be used alone or with Lodgesons’ R200 Keypad. 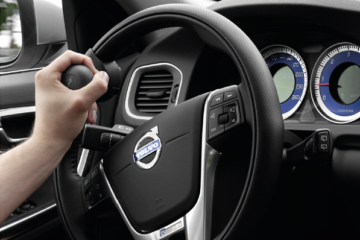 Lodgesons’ Steering Ball enables you to drive safely using one hand. It is simple to fit and can be removed quickly if you wish to switch drivers. 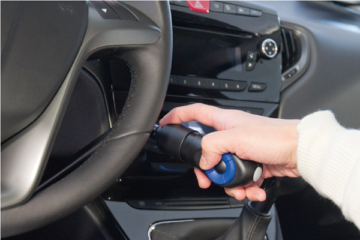 Finished with a soft touch grip, this driving adaptation can be used alone or with Lodgesons’ R200 Keypad. The Carospeed Classic is a universal floor-mounted hand control that controls the accelerator and the brake. The top of the range model has built-in electrical functions so you can control things like the indicators and the lights from the lever. It is suitable for most automatic vehicles with no need to drill holes. 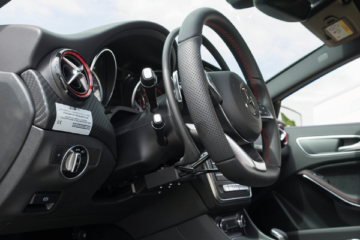 This floor-mounted hand control moves the accelerator and the brake. 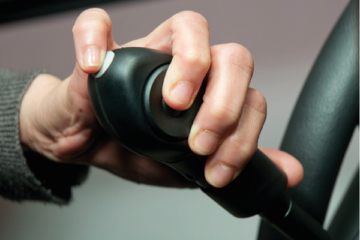 The ergonomic handle on the Carospeed Menox is fitted with a hill holder and cruise control to reduce muscle fatigue. You can choose to add in electrical controls for things like the indicators and lights. This adaptation is suitable for most automatic vehicles with no need to drill holes. 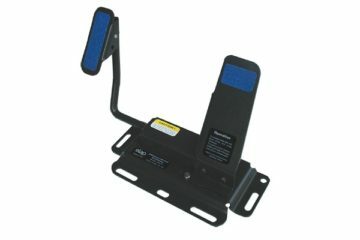 These steering devices from Autoadapt give you a comfortable and safe way to steer your vehicle using just one hand. 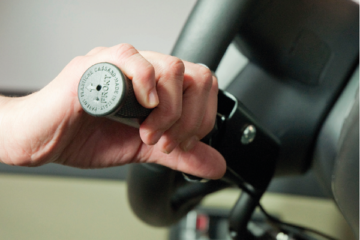 The Menox range of steering aids are available in a variety of shapes, sizes and colours. The 2 and 3-pin devices are designed for individuals with impaired hand function and can be re-shaped to fit your hand. The Menox pedal extensions from Autoadapt bring the original pedals closer and can be fitted into both automatic and manual vehicles. Adjustments can be made for distance, height and space between the pedals. Available also in the Mini Stamp which provides an extension of 3-9cm (1-3 inches). You can choose to add a raised floor if required. The Kivi K5 Under Ring transfers the accelerator control from the pedal to the steering wheel. Designed specifically for each car model, it fits comfortably with the vehicle’s original interior. The ring comes with a brake lever that has a hill holder and horn function. This device is suited to vehicles with an automatic transmission. 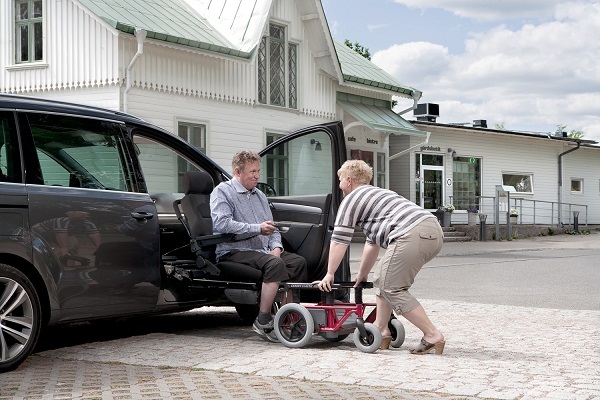 This driving adaptation from Kivi fits over the steering wheel and can be used to accelerate using one or both hands. 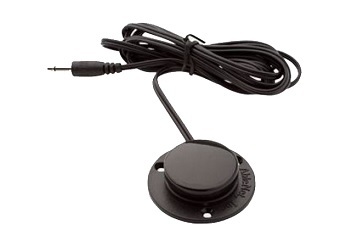 The wireless ring is easy to fit and is available as either a fixed or removable device. The ring comes with a brake lever that has a hill holder and horn function. 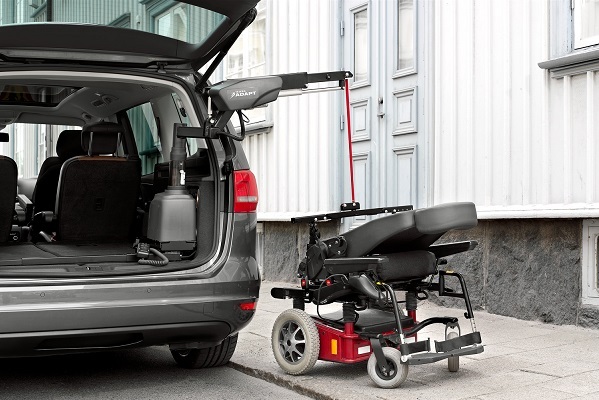 This driving adaptation from Kivi enables you to accelerate and brake using just hand controls. The Radial Accelerator is simple to use with an intuitive push/pull function. The device is suited to vehicles with an automatic transmission. This driving adaptation gives you the ability to accelerate and brake using just your hands in automatic cars with power steering. Kivi’s slider vertical hand control is fitted to the inside of the dashboard and is easy-to-use with a push and sliding motion. You can choose to include auxiliary functions such as indicators, lights and windscreen wipers. The Kivi CT12 Slider Control transfers acceleration and brake from the pedal to the wheel in automatic cars with power steering. The lever can be fitted to either the right or left side of the steering column and is easy-to-use with a push and sliding motion. You can choose to include auxiliary functions such as indicators, lights and windscreen wipers. 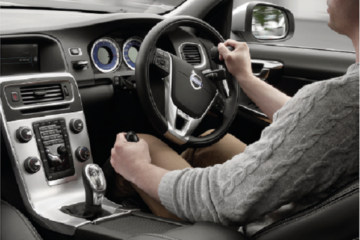 The Kivi PV1009 Secondary Control attaches to the steering wheel enabling you to steer with one hand. Using infra-red technology the keypad enables you to control all your auxiliary functions from one place. Available in three colours with an illuminated keypad this stylish device is tested to the highest safety standards. This simple driving adaptation gives users a way to accelerate using their left foot. The anti-slip, spring-loaded pedal is positioned to the left side of the brake pedal. It is easy to fit and can be removed in seconds to give other drivers full access to all pedals. 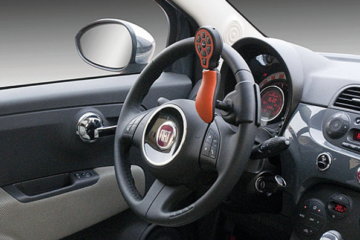 The quick release pedal guard from Elap is designed to stop the accidental use of the pedals when using hand controls. 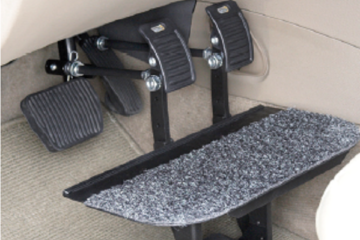 The floor-mounted guard can cover either the accelerator or both the accelerator and brake pedals. It’s easy to fit and can be removed in seconds.